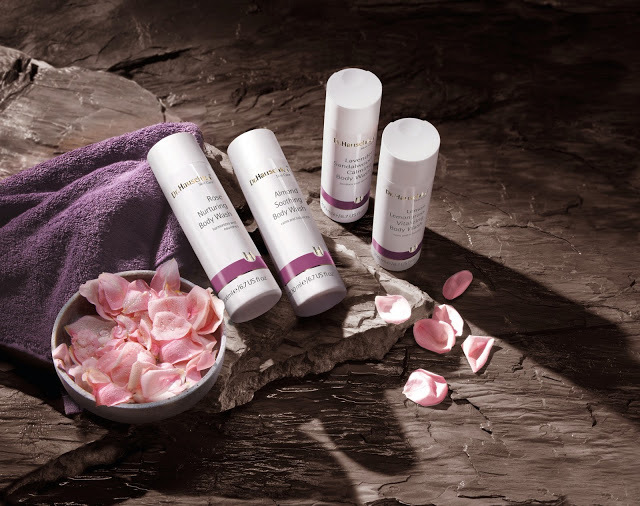 In the past I have to say body wash was not high on my skincare priority list – when travelling long haul all over the place, body moisturiser was about the furthest extent I could be bothered going to in terms of body care. Also, most of the supposedly ‘natural’ products you come across turn out to be veritable chemical factories when you look at the ingredients list. 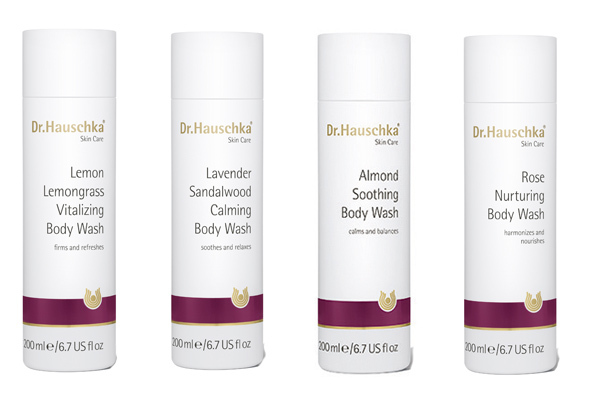 So when the lovely people at Dr Hauschka said there were some new ones in, I knew they would smell good – because really, what Dr Hauschka product doesn’t – and of course be completely natural, but I was not prepared for the sensory bliss that became my daily bathing ritual. I know that sounds like an exaggeration, but truly it isn’t. I can’t even pick a favourite out of the four because they’re all so different and serve different purposes. Each actually does have the effect its name proclaims – vitalizing, calming, soothing, nurturing. And as they are so moisturising, I have found my skin seems quite happy on the days I’m too busy (or lazy) to moisturise. Talking to the perfumer behind them, Jörg Zimmermann, at a Dr Hauschka press event, I was entranced by his passion for essential oils, his worldview and his knowledge. For him the link between scent and true upliftment of the spirit is all important, transforming the mundane into the sacred.